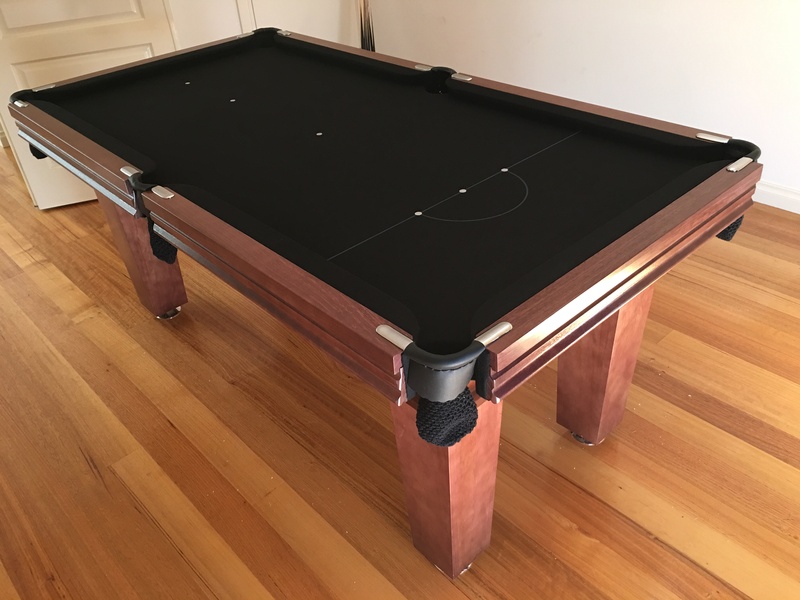 Elite Pool Tables is an Australian Billiard Table manufacturer operating in Pakenham Victoria. 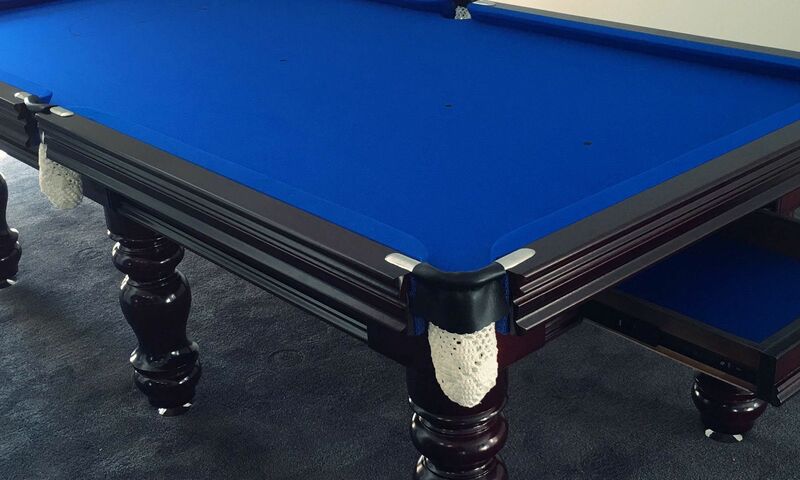 We offer locally built, handcrafted pool tables and a range of services including pool table moving. We can't compete on import prices, and they can't compete with the Australian craftsmanship and spirit we put into each and every table. MADE IN A SMALL VICTORIAN WORKSHOP BY US, DESIGNED FOR YOUR FAMILY. 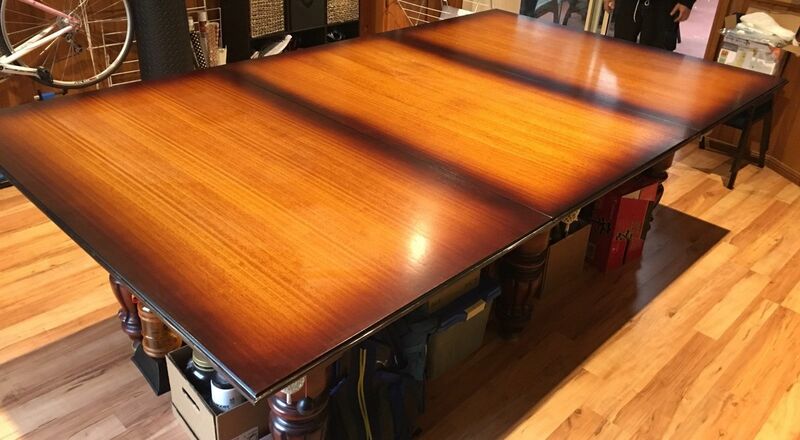 We offer a range of locally built Pool Tables from 7ft to 12ft in size, handmade by craftsman that have been in the industry for over 30 years. 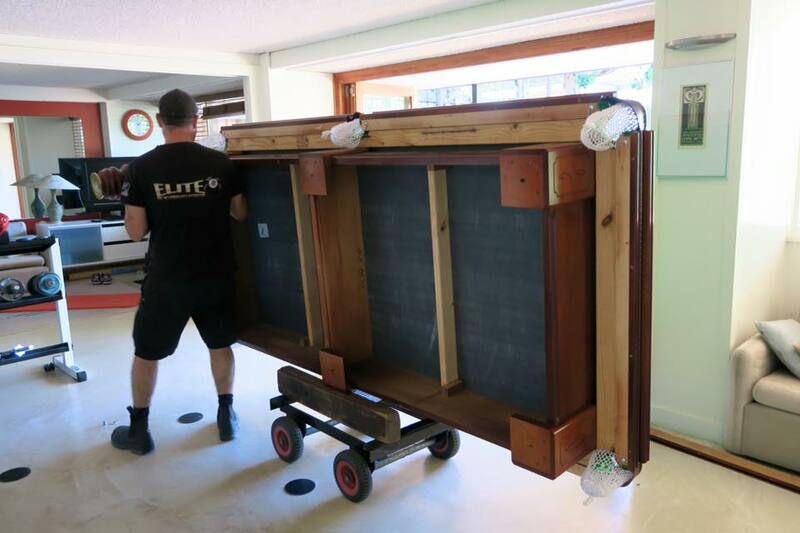 We also offer a range of services from Pool Table Moving (Suburb to Suburb and Room to Room), Reclothing (recovering) and repairs as well as accessory sales and installs. Copyright © 2018 Elite Pool Tables . All rights reserved.